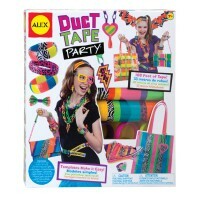 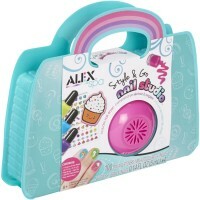 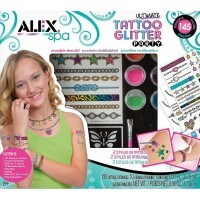 This amazing Alex Jewelry Design Studio deluxe craft is all girls bead jewelry making dream kit! 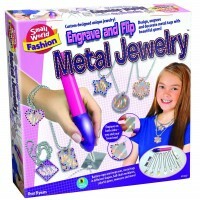 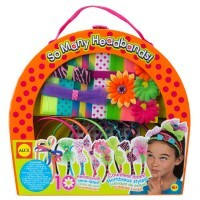 Young jewelry designers will be delighted to receive this deluxe jewelry making gift! 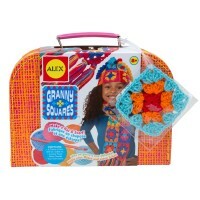 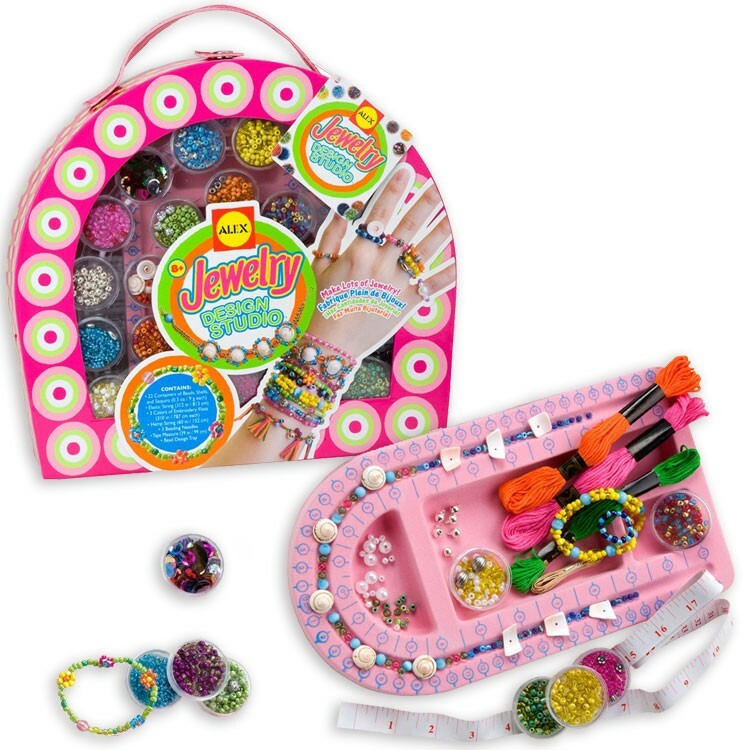 Packed in stylish colorful gift case, Jewelry Design Studio Girls Deluxe Fashion Craft Kit by Alex Toys brings all the craft supplies girls need to make their own jewelry accessories. 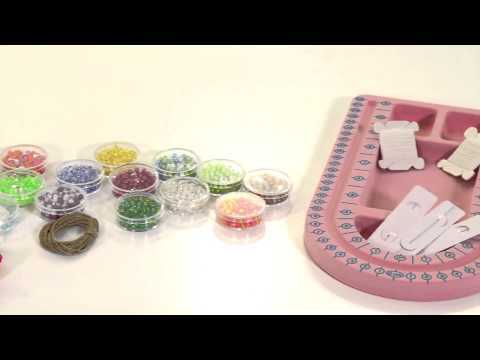 This jewelry making kit features a beading tray that makes it easier to organize work and provides perfect space to plan your jewelry crafts. 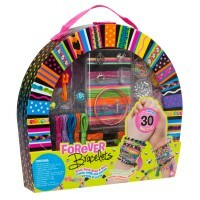 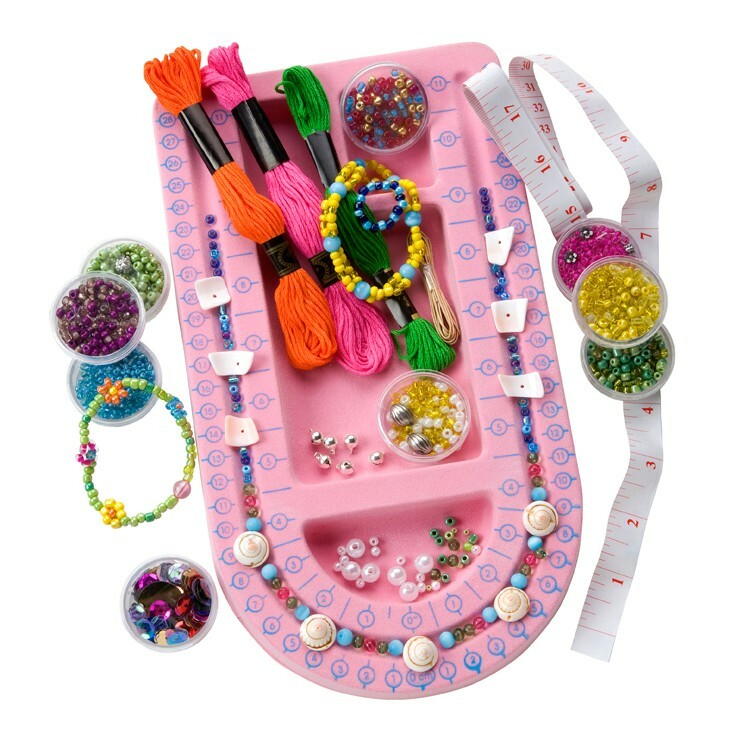 Jewelry Design Studio Girls Deluxe Fashion Craft Kit from Educational Toys Planet includes tons of colorful beads, different color strings, a tape measure, sequins, shells, elastic, beading needles, all in a convenient carrying storage case. 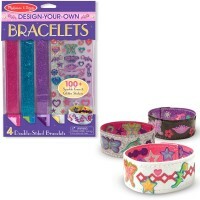 Use the ideas for your accessories from the enclosed easy-to-understand instructions or design your own necklaces, bracelets, ear-rings, pins, rings, and more! 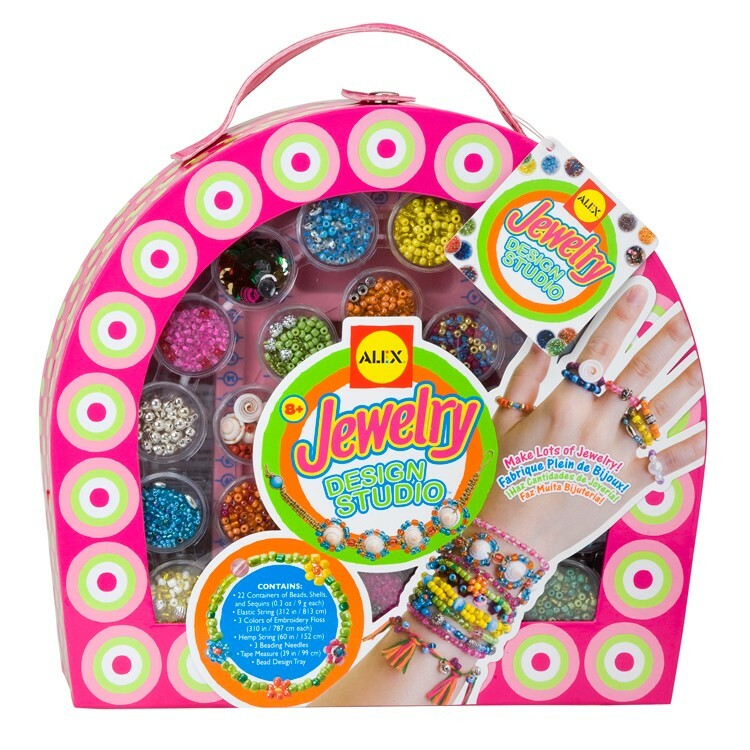 Girls will love to wear their own finished jewelry creations or they can give it as a gift to their mom, grandma, friend or teacher. 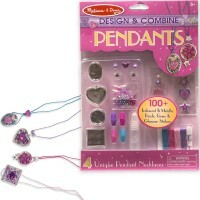 The most precious jewels are those that you make with your own hands! 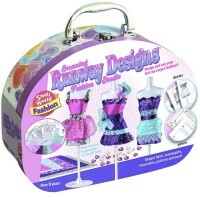 Dimensions of package 8" x 9" x 2"
Write your own review of Jewelry Design Studio Girls Deluxe Fashion Craft Kit.